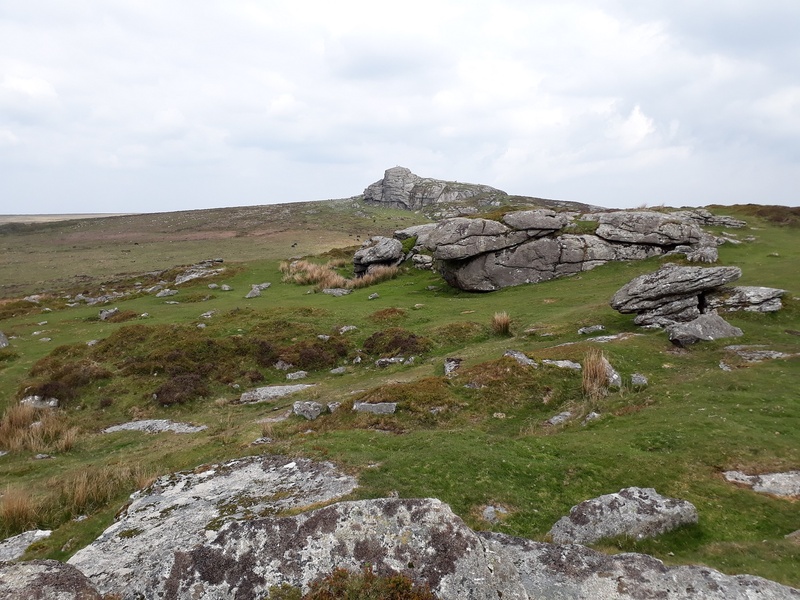 Emsworthy Rocks sit near to the very popular area of Haytor. 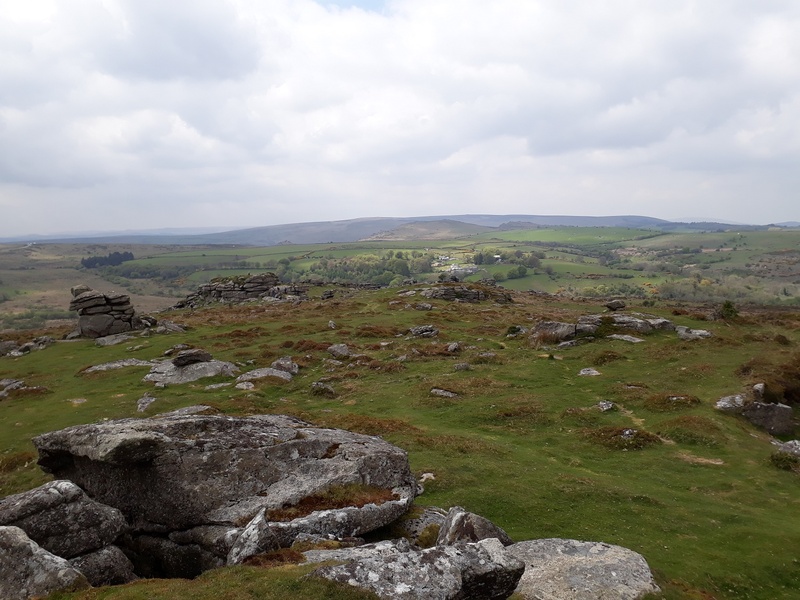 You will see plenty of people walking around this area and Emsworthy Rocks sits on a natural path between Saddle Tor and Haytor. 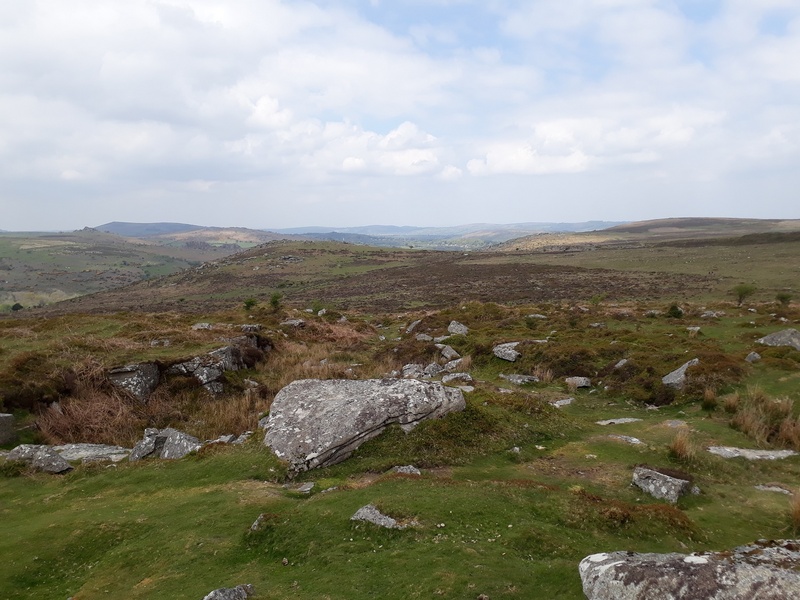 The views from these rocks are good in all directions, especially to the west and north across to Hameldown, Chinkwell Tor and Hound Tor. 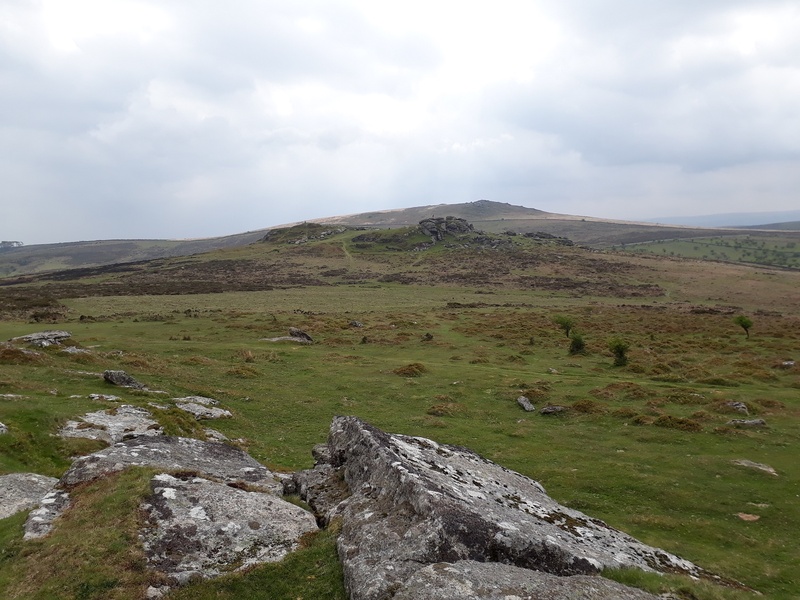 As mentioned it is very easy to get here with many car parks on offer. 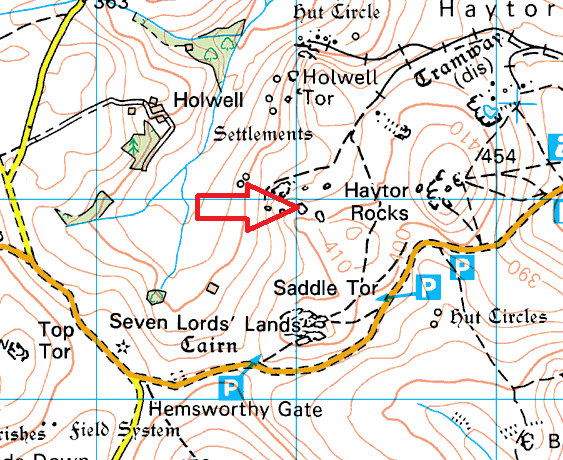 There are no military areas near this tor.